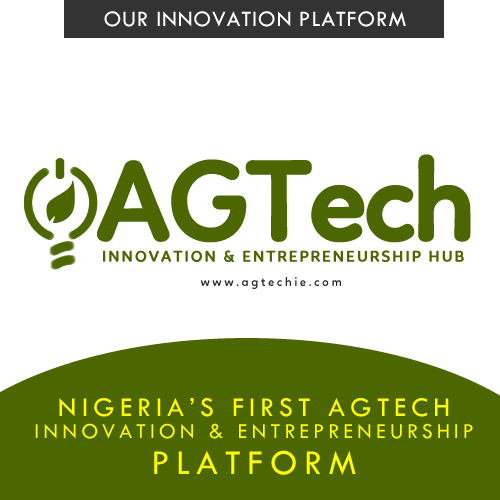 Agr.NG: Gives an online presence to stakeholders across the agricultural value chain with focus on research scientists, consultants and agribusiness ventures. 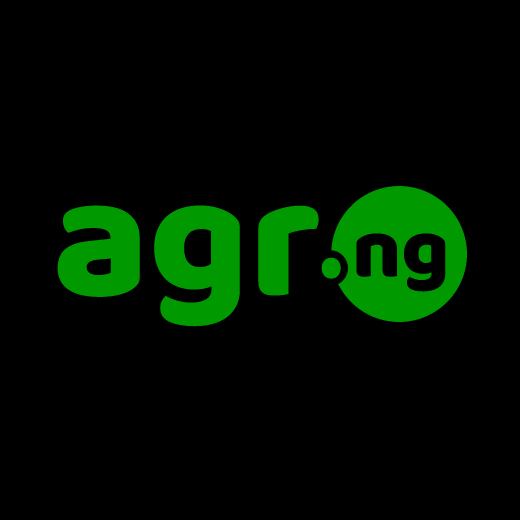 Agr.ng is Nigeria’s Web domain for agriculture. Farmtrove pioneers a new model for agribusiness investment, commodity exchange and agro produce/commodity distribution towards ensuring viable returns on investment for investors while ensuring food security for all.